Hmmm, earlier topic was in wrong section. I specially searched for this kind of topic and found nothing. So I created new one. Thanks for link! I would agree with proposal to merge themes. 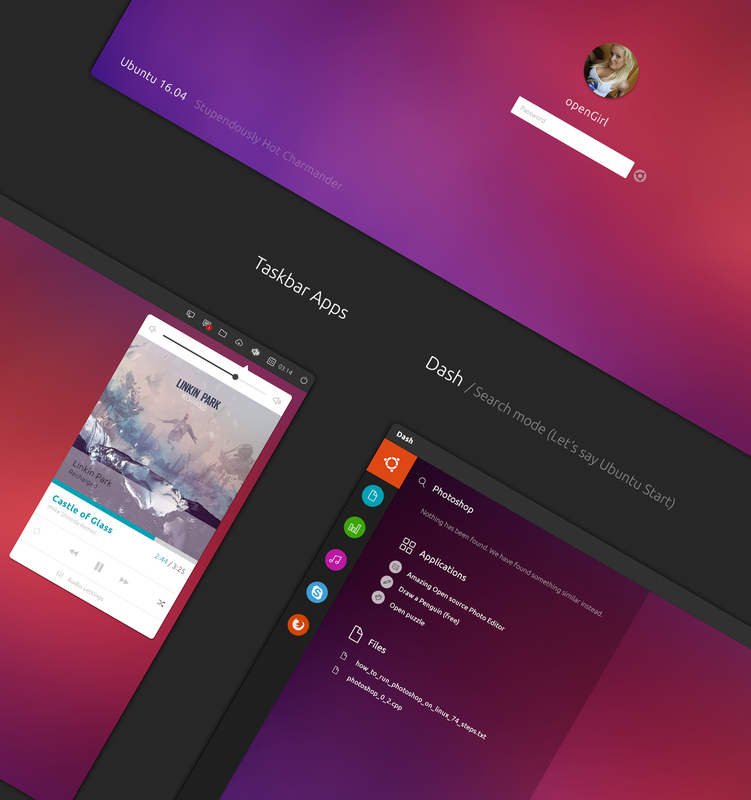 Ubuntu have a great potential in UI improvement. 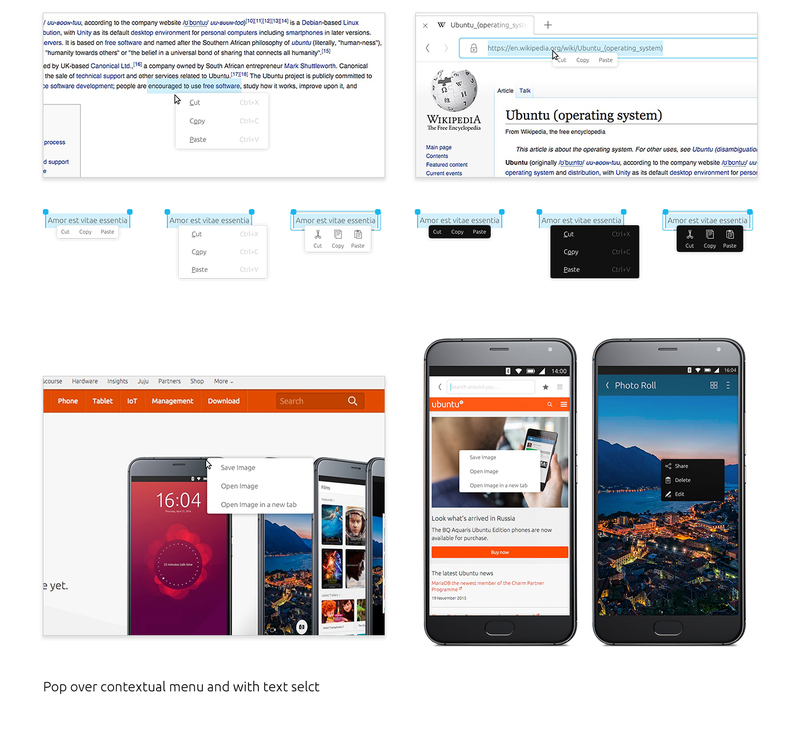 Add your own or found design concepts to share a vision about Ubuntu Touch UI future.